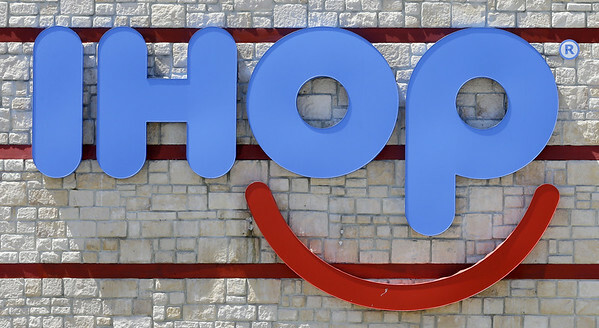 NEW YORK - IHOP, which teased a name change to IHOb earlier this month, says the "b'' is to promote its burger menu. The pancake chain has been coy about whether the name flip is permanent, saying Monday that it was "for the time being." Pressed for details, the company would not give an end date for IHOb but referred to the "tongue-in-cheek name change" and said it was tied to the summer burger promotion. The hints of a name change had spurred guesses on social media - and some disappointment Monday at the reveal. Posted in The Bristol Press, General Business, General News on Monday, 11 June 2018 10:52. Updated: Monday, 11 June 2018 10:55.